Germany’s constitution, drafted to atone for World War Two Nazi crimes, guarantees asylum to all “politically persecuted” – a simpler commitment in the past when it covered a handful of Soviet dissidents during the Cold War than in the present, when millions seek sanctuary in Europe from war and poverty. 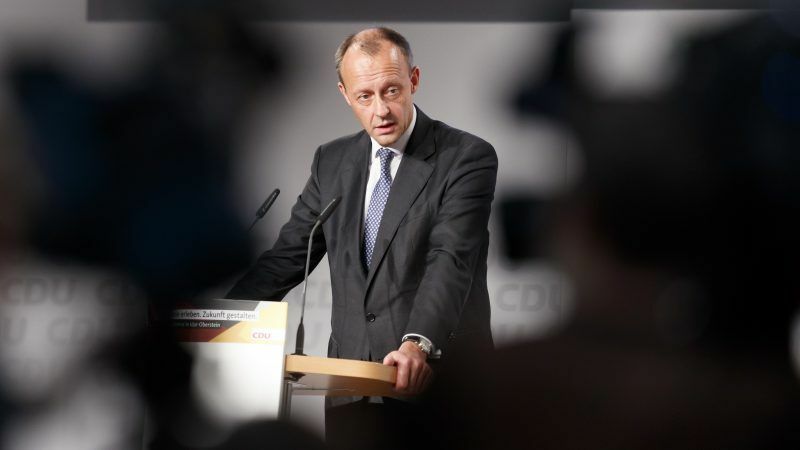 At a hustings in the eastern state of Thueringen, where hostility to immigrants helped propel the far-right Alternative for Germany (AfD) to second place in last year’s national election, Merz said this might have to change. “We must be prepared to discuss the constitutional right to asylum if we seriously want a European immigration and refugee policy,” he said, to applause from local party delegates. He said that Berlin’s constitutional guarantee was “unique” in the European Union, meaning it could be obliged to take refugees rejected under a common European asylum policy. The bloc is divided over how it should cope with an influx of migrants, many fleeing civil war in Syria. Constitutional provisions granting asylum are indeed rare, but all other EU countries have equivalently strong legal commitments to guaranteeing asylum to the persecuted, including via international conventions that have constitutional force. His remarks were also an implied rebuke to Merkel, whose decision in 2015 to admit over a million Syrian war refugees upturned European politics and fuelled a far-right surge across the continent. 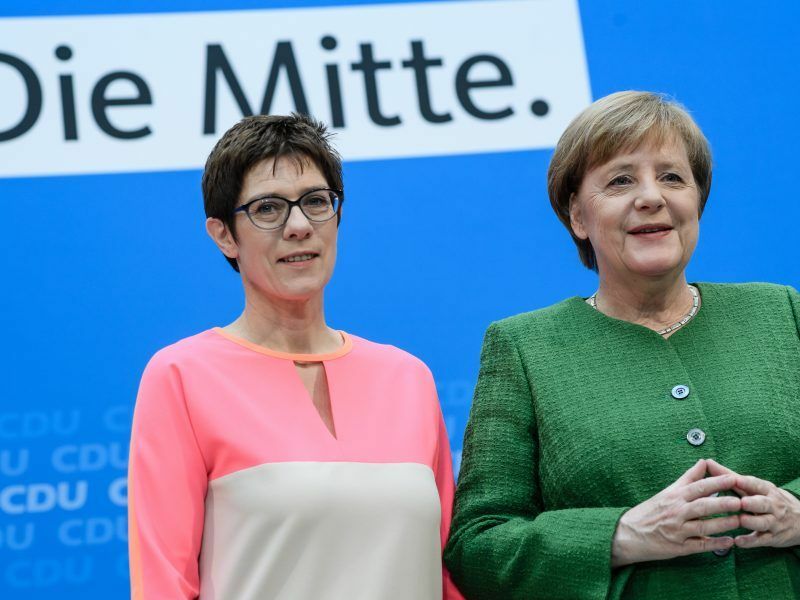 Merz trails Annagret Kramp-Karrenbauer, dubbed the “mini-Merkel” for her similarities in policy and style, in polls of party members. The winner will be in pole position to lead the EU’s largest country and economic powerhouse. But Merz, who also appeared to align himself against Merkel with East European opponents of a United Nations migration pact during the hustings, drew fire from other CDU politicians, including Health Minister Jens Spahn, third-placed challenger and another critic of Merkel’s refugee policies. “The constitutional right to asylum for political refugees is a great virtue of our constitution, created against the background of two world wars, great suffering and vast displacements,” wrote Spahn on Twitter. The party will choose a successor to Merkel, who is stepping down after a string of regional election setbacks, at a congress in Hamburg in December. Herbert Reul, CDU interior minister of North Rhine Westfalia, Germany’s most populous state, was also critical of Merz’s remarks. “If he meant to question the right to asylum, then I think very little of it. We have the right to asylum in our constitution in Germany for a good reason, and that has to do with our history,” he said in a radio interview on Thursday.